While Wilmington, North Carolina has its scenic Riverwalk and a vibrant riverfront to explore during a visit, the surrounding area is also home to some of the best beaches in the state. These beaches offer a wide variety of seaside activities, family-friendly events, musical festivals, shops, restaurants, and more to enjoy. Carolina Beach boasts a laid-back vibe and is often considered by many to be one of the most good-time, down-to-earth beaches along the Atlantic Coast. The beach hosts many special events and live music throughout the year, and features a vintage and fun boardwalk. The boardwalk at Carolina Beach is nationally recognized and is a great spot for some old-fashioned fun by the sea, but with a bit of a fresh twist. The beach is also the site of the Carolina Beach Music Festival, the only music festival at the beach and the largest in the state of North Carolina. 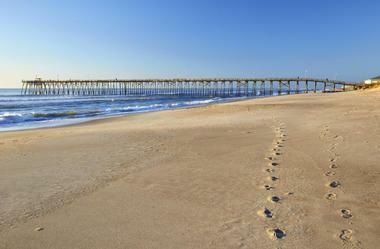 Kure Beach is more of a small town beach with a less hectic atmosphere. 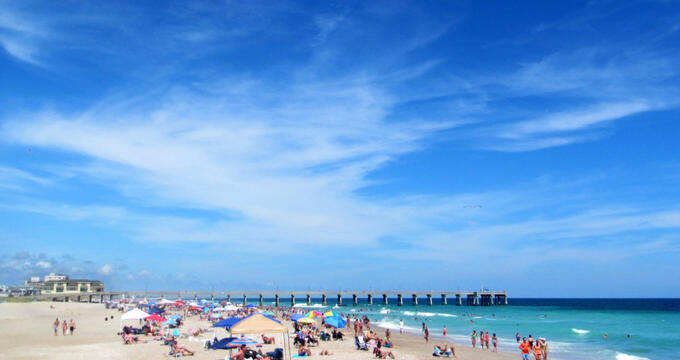 The beach is home to the old the Atlantic Coast’s oldest fishing pier, seaside surroundings, a historic fort, a state aquarium, and an oceanfront park. The beach is a family-friendly beach that offers visitors a chance to reconnect and explore in a natural playground. A playground, seaside swings, and great views can be found in the Oceanfront Park. Visitors can also explore the North Carolina Aquarium at Fort Fisher and the Fort Fisher State Historic Site, both located near Kure Beach, as well as year-round events. Masonboro Island near Wilmington, North Carolina is accessible only by boat. There are both private and public boat ramps in and around Carolina Beach and Wrightsville Beach, as well as at the New Hanover County Trails End Park. Boats typically land at the south and north sound of Masonboro Island. Trails provide access across the island to the beach. Primitive camping is permitted on the island with a recommendation to for campers to use an area that has been obviously camped in previously. 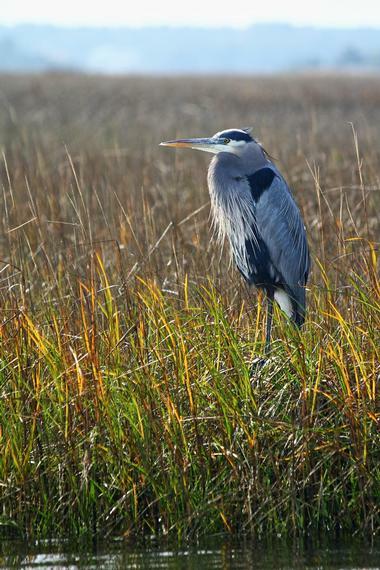 Visitors can use land between dunes, open tidal flats, and beach areas as long as the habitat isn’t altered. Located on Topsail Island, at its southern end, is the Topsail Beach, which is the smallest of the three communities situated along this 26-mile long North Carolina island. Topsail Island is around a forty-five minute drive from the city of Wilmington, North Carolina, about halfway between Wilmington and Jacksonville. Topsail Beach offers an array of outdoor activities, such as fishing, surfing, swimming, sunbathing, and many other activities that can be enjoyed at the beach. It’s even possible to spot an occasional sea turtles, dolphins, many different species of birds, and other types of marine life. Wrightsville Beach, which is right next to the city of Wilmington, has been named one of the best surf towns in the world, a place unlimited water sports are combined with a social and active culture. Among the many activities possible at the beach are kayaking, paddle boarding, surfing, swimming, and simply relaxing on the beach. Wrightsville Beach is one of the most accessible beaches in the state of North Carolina, offering a spacious sandy beach and blue waters. There are also several surf shops and beach boutiques in the walkable town, as well as a number of places to eat.